We wish we could help all German Shepherd Dogs needing new homes but we are just one organization with limited resources. We know that there are many deserving dogs waiting in shelters and with other rescue groups and we encourage you to check out the following resources. We list the groups below as an information source only and do not necessarily endorse the groups themselves or the accuracy or timeliness of their information. We do not know or evaluate any of the dogs listed on any the links below but we list them as a service to help dogs find new homes and to help people find new loving companions. Prospective owners can take a number of steps to help them find the right dog for their lifestyle. Keep in mind that most shelter and rescue dogs have unknown histories and therefore are relatively unpredictable in behavior. It is important that prospective owners find out as much about a dog as possible, and objectively consider if they have the right lifestyle for that particular dog, before making a commitment to adopt it. 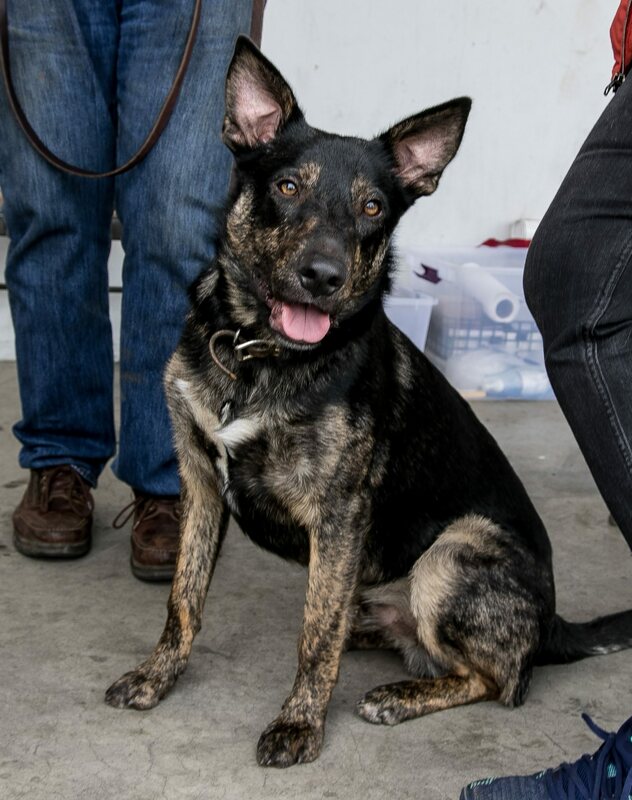 Consulting a professional trainer who is experienced with German Shepherd Dogs, and asking them to evaluate any dogs you narrow down your search to, can be an invaluable aid to selecting the right dog and having it integrate into your life as smoothly as possible. We have a number or trainers who are experienced with German Shepherd Dogs listed on our Trainers page. Dogs in shelters are in the most critical situations and at high risk for euthanasia. They don’t all make it into rescue situations but many people find wonderful dogs in from these facilities. We encourage you to check them out. 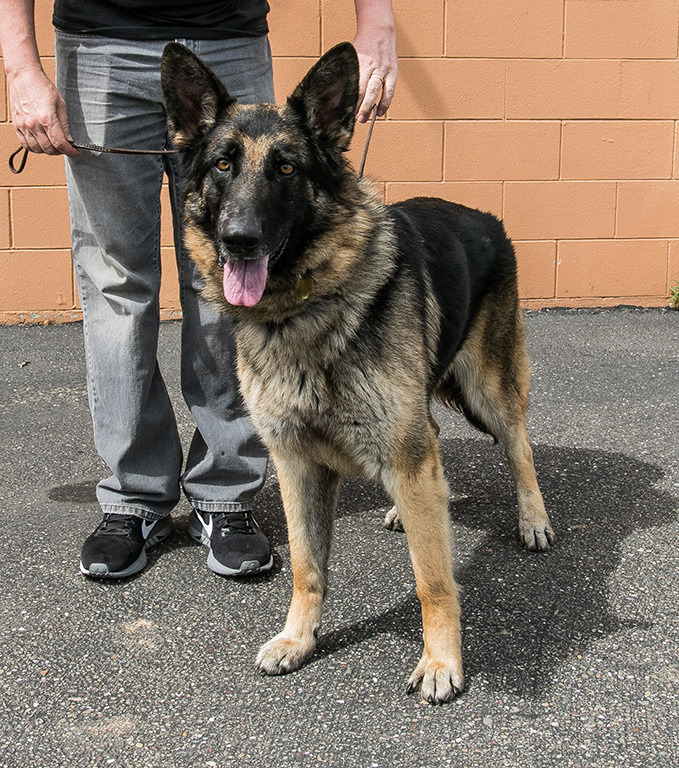 Almost all local shelters have a few German Shepherds at any one time. Check petharbor to find shelters in your area. The following article on how to choose a shelter dog may help you find the right dog. At the Shelter: Choosing the Right Dog by Pat Miller - An article that incorporates Sue Sternberg's method on choosing a shelter dog. The following websites list dogs in various shelters and rescue organizations. They have dog databases you can search by breed and location to find available German Shepherd Dogs. We list the groups below as an information source but we can not endorse the groups themselves or the accuracy of the information they are presenting or how-up to-date their information is. PetFinder.com only lists dogs with shelters or rescues. You can search by breed and location to find available German Shepherds. PetHarbor.com lists dogs with a number of shelters and rescues. You can search by breed and location to find available German Shepherd Dogs. The websites below list German Shepherd Dogs with other GSD Rescue Groups. We list the groups below as an information source but we can not endorse the groups themselves or the accuracy of the information they are presenting or how up-to-date their information is. The rescue groups below have notified us that they have a GSD(s) for adoption. Since they do not focus on GSD rescue, they may not be as experienced in evaluating what type of lifestyle is best suited for a specific GSD. None at the moment; check back soon!